It seems that there is a higher possibility for Windows to drop behind its OS peers than for Microsoft to deliver an update without issues. 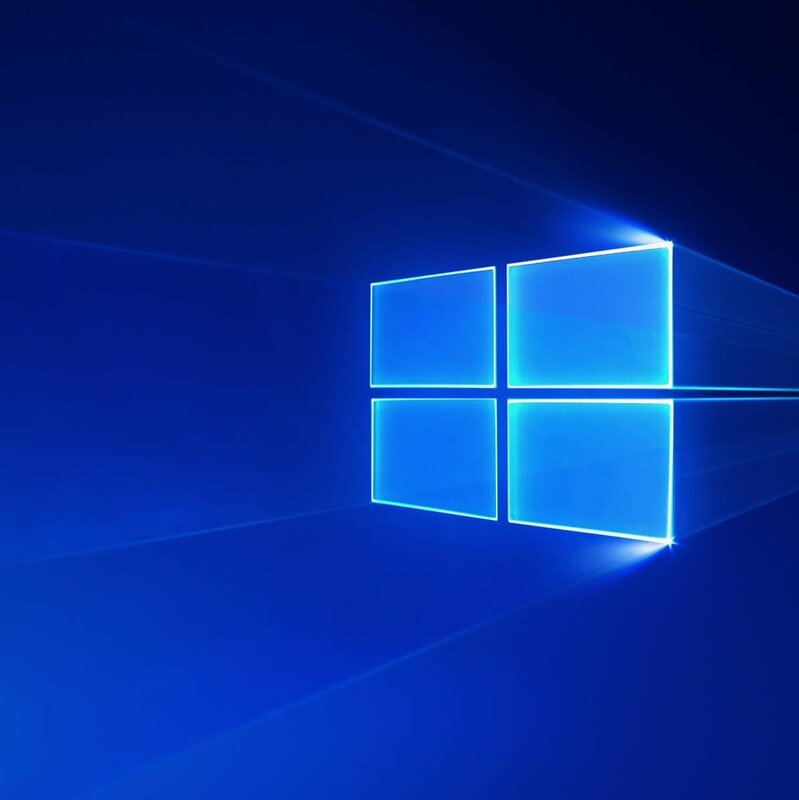 Namely, even though the latest major update for Windows 10, Creators Update, brought a lot of versatility and features to the system, it also brought a bag of issues and bugs. As you can see, this seems to be quite an issue, and we received the update only a week ago. 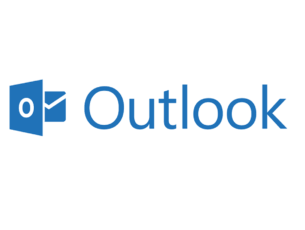 We are certain that Microsoft will address this system defect in upcoming patches, but until then, you can use one of the workarounds we prepared today. You can find them below. Well, it seems that the Windows Update feature and the third-party antivirus solutions have animosity between them. That’s a well-known problem for a lot of Microsoft enthusiasts. However, you may ask what that got to do with app crashes? Well, after the major update is installed, your system will timely update the pre-installed apps. And that’s where some users can get into trouble. 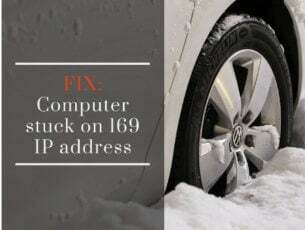 Your antivirus can occasionally block some of the update features and that will result in app instability and frequent crashes. So, make sure to disable your antivirus for the time being. After the day or two, once all of your apps and the Windows Store are properly updated, you can enable it again. Have in mind that, whilst the 3rd-party antimalware programs are on pause, you should use Windows Defender for security precaution. Don’t let your guard down. In the Windows Search bar, type Windows Firewall and open. 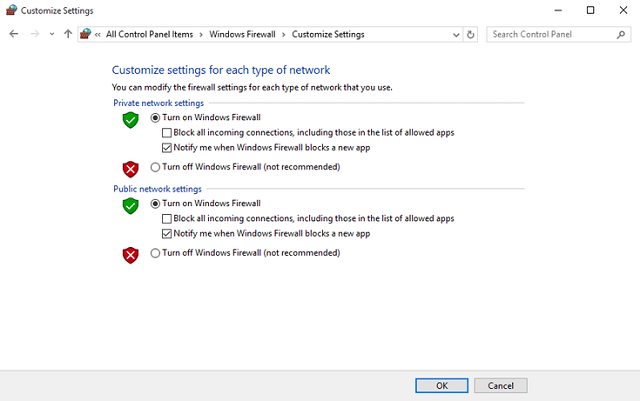 Disable Windows Firewall. Make sure to do so for both private and public networks. Now, restart your PC and enable Firewall again. If the problem is persistent, continue to workarounds below. 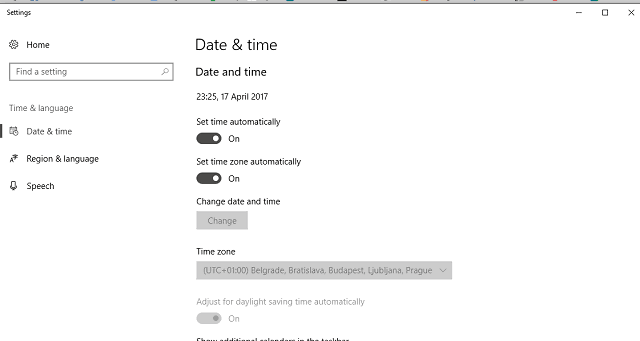 Right-click the time/date on the Taskbar and open Adjust date/time. Make sure your time zone is on point. Under the Internet time tab, click on Change settings. Uncheck ”Synchronize with an Internet time server’ box and click OK.
Now, under the Date and Time tab, set any time and date. Imagine you’re a time traveler and randomly select the wrong time and date. Return to the Internet time tab and click on Change settings. 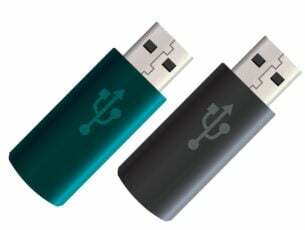 Check ”Synchronize with an Internet time server’ box and click on Update now. Open Settings under the Start menu. Click on the troubled app and, under Advanced options, click Reset. Restart your PC and try running the app again. Right-click Start menu and open Command Prompt (Admin). In the command line, type the following command and press Enter. After the procedure is finished, close the Command Prompt and restart the PC. Open File Explorer and navigate to your Windows partition. Click on the View tab and enable Hidden items. Press Ctrl + A to select all files inside the Local Cache folder, right-click and choose Delete. Restart your PC and check for changes. In the end, the solution with the highest success rate must be this. It’s the most complicated one, so make sure that you follow the instructions closely. Right-click on WindowsApps folder and open Properties. Under the Security tab, click on Advanced. Under Owner – Trusted Installer, click on Change. In the Enter the object name to select (examples), type your Username and confirm the selection. Now, right-click WindowsApps folder again and open Properties. Open Security and click Add and under the Permission entry for data window, click on Select a principal. Type your account Username, set permissions to Full control and confirm with OK.
Now, in the Windows Search type PowerShell. Right-click Windows PowerShell and run as administrator. After the process is done, restart your PC and check for changes. With that, we should wrap it up. We’re sure that Microsoft will resolve this issue in some of the upcoming patches, but this solution should let you use your apps in a seamless manner at least temporarily. Additionally, if you have alternative solutions or questions, make sure to tell us in the comments section. We’ll be glad to hear from you.